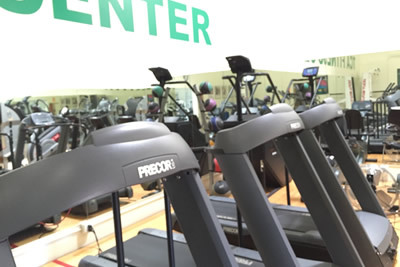 The Fitness Center/Personal Training Studio has 1,600 square feet of Precor and Life Fitness cardio equipment and Cybex strength equipment, including treadmills, stationary bikes, elliptical machine, free weights and many resistance machines. 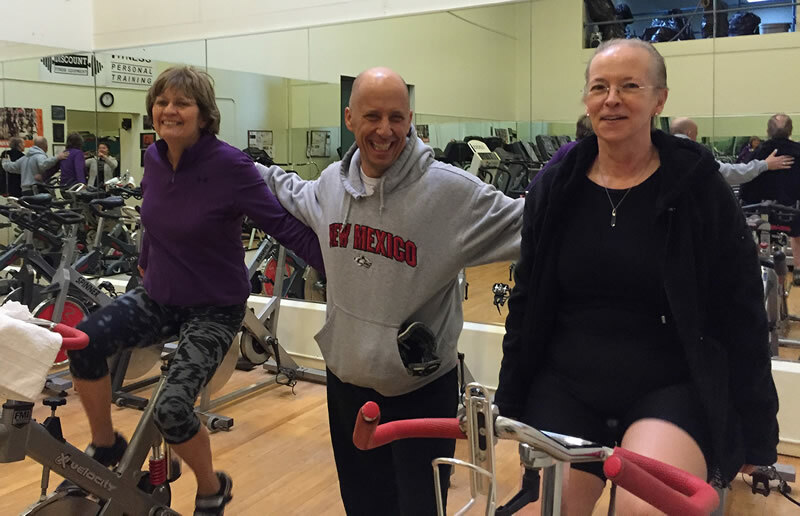 New members receive one free personal training session with personal trainer, Joe Behrend. 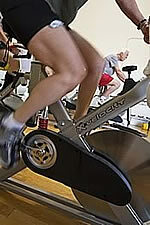 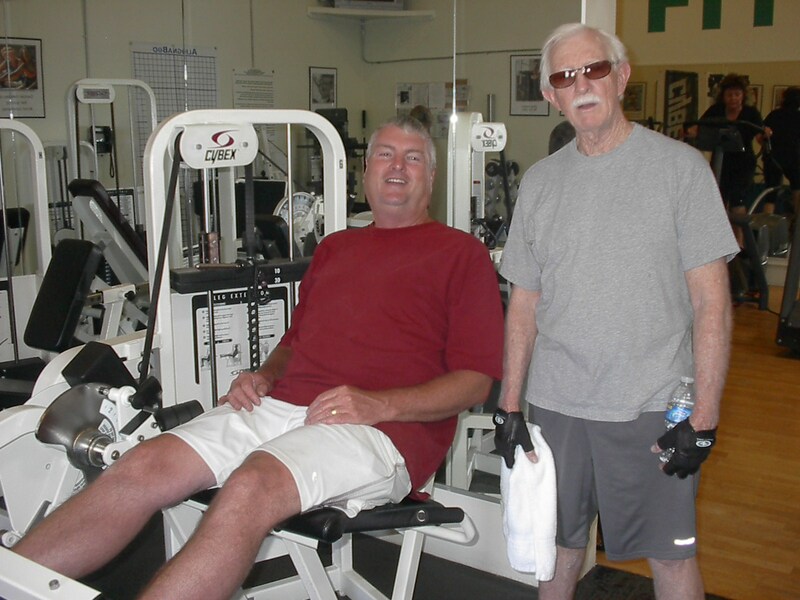 Joe has been certified as a Personal Fitness Trainer by the American Council on Exercise since 1991. 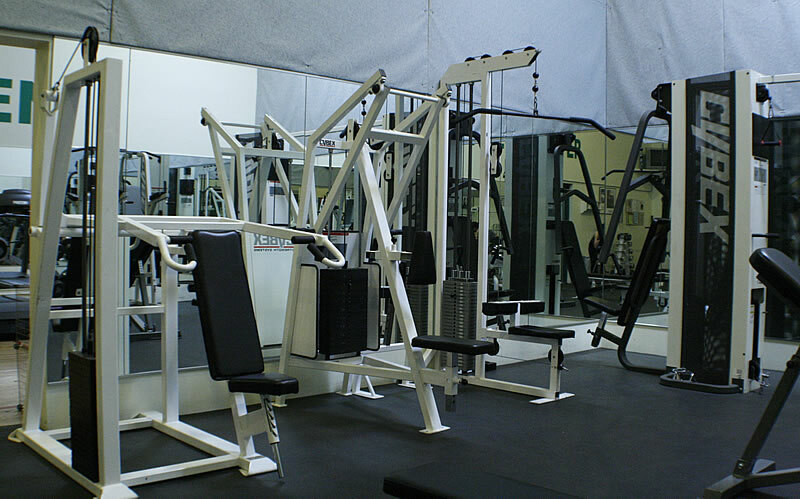 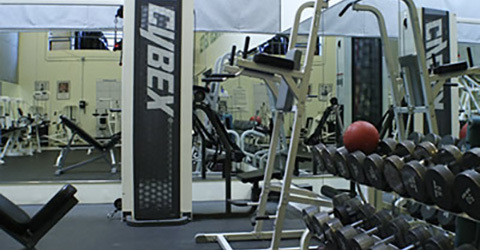 He has owned One On One Fitness since 1991, and continues to maintain and improve the TCA fitness center with the latest in exercise equipment.